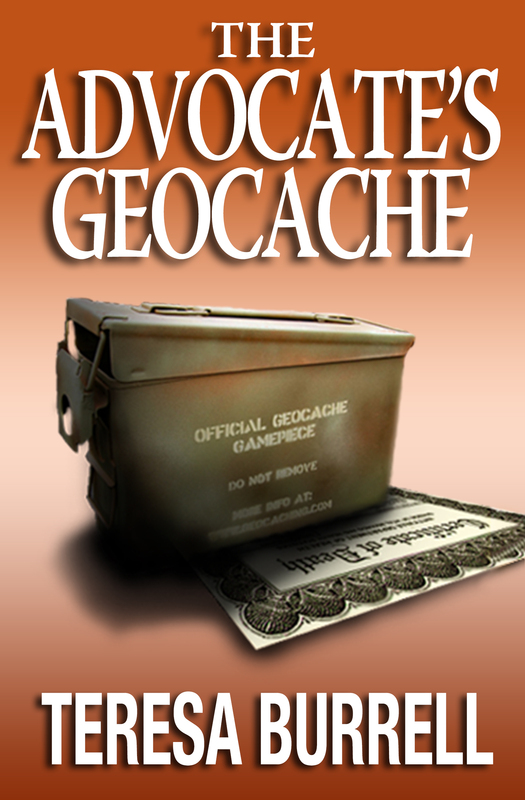 The third book in the Advocate series is moving right along. 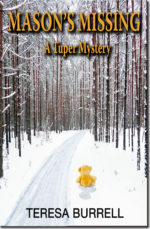 A couple of weeks ago I blogged about the storyline in the third book in The Advocate series. Since then I’ve been getting lots of questions so over the next few months I will give you a few peeks into what’s to come. JP has to figure out what year and make this car is. It’s an essential part of his investigation. It could just be the key to solving the mystery. Do you know what it is? Can you see enough of the car to figure out the make, model, an d year of the car? 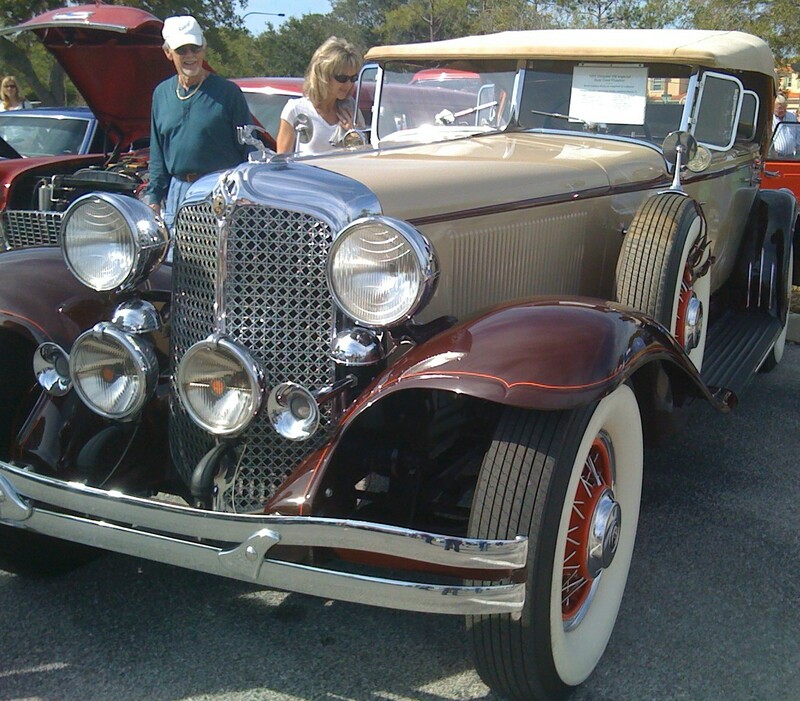 And what about this 1931 Chrysler Imperial? Isn’t it a beauty? I did some research for The Advocate #3 while I was in Florida. 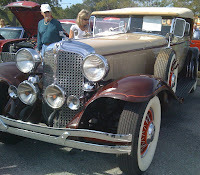 I spent a whole day walking through an antique classic car show. 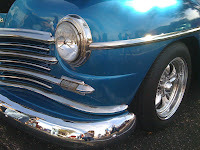 There was about 1500 cars at the show all built prior to 1985. What a hoot! So many beautiful old cars all in one place. The last few weeks have been marked by several wonderful signing events, successful home shows, and busy planning for the days ahead. Those of you who follow the world of mystery writing know what I’m talking about. Bouchercon, one of the premier mystery conferences for writers and readers alike, will be held in the beautiful city of San Francisco this weekend. I’ll be a panelist on a new event called “Continuous Conversation.” I’m excited to see how it all works. The conversation will be led by authors and continue throughout the conference. I’ll be on the panel on Saturday morning at 8:30 a.m. At 2:30 p.m. that same day I’ll be on the lower floor signing my newest release, “The Advocate’s Betrayal.” Please stop in and say hello if you are at the conference…or in the neighborhood. Tomorrow I fly north with a stop in Concord to spend a few hours with some dear old friends, and meet a couple of new ones. Then on to the conference where I’ll meet up with more friends. I always meet so many wonderful people at these events. I’m excited. I recently signed a book contract with Echelon Press Publishing. 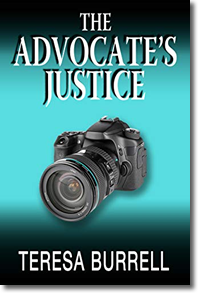 My legal drama, The Advocate, will be released late this summer or early fall. 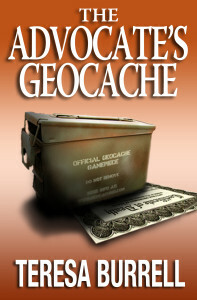 Since I now have a book contract for The Advocate, I was told I should start blogging. So this is my first attempt at this incredible new communication system. This stuff still boggles, or should I say “bloggles,” my mind. But then I’m still amazed every time I fly, that those gigantic metal birds can stay up in the sky. I’m also impressed with robotic vacuum cleaners, cars that park themselves, and microwave ovens. So, you see, it doesn’t take much to impress me or “bloggle” my mind. Once I get through this initial stage of figuring out how this all works, learn the mechanics, and get comfortable with the process, hopefully, I will come up with something intelligent or at least interesting to blog about. Meanwhile, if you want more information about my exciting new novel, The Advocate, (I keep saying the title because I just like seeing it in print.) 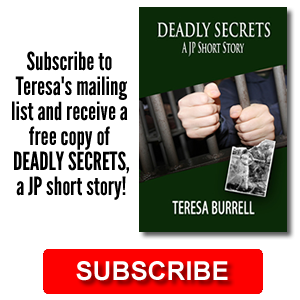 please check out my website at https://www.teresaburrell.com.